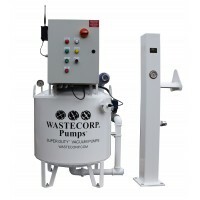 The WVP-115 series is a professional marine vacuum pump with a stationary mount as standard equipment. 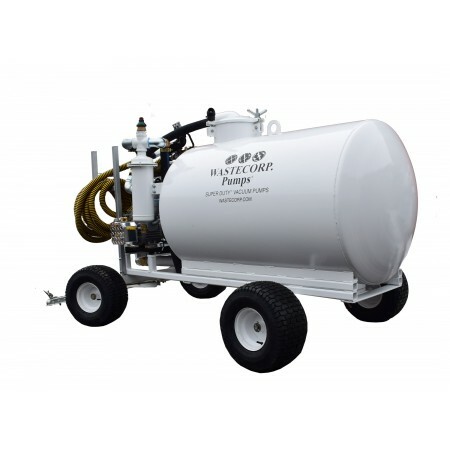 Also available with ATV tow package or trailer mounted. 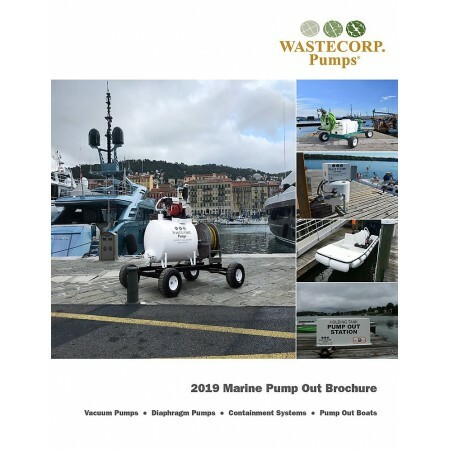 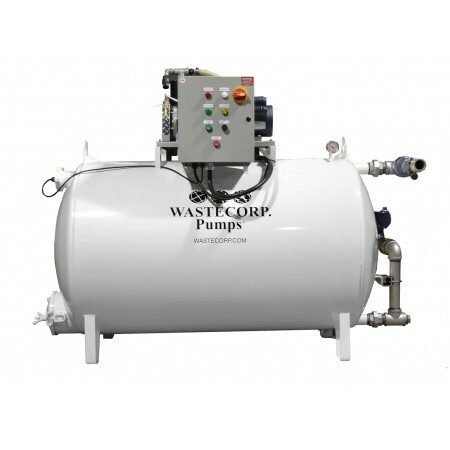 Designed and manufactured by professional pump manufacturer Wastecorp Pumps.